Create a full and natural head of hair with an FUE hair transplantation. Thanks to our unique microsurgical method, FUE hair transplant does not produce any visible scars. Since only sub 1 mm instruments are used (no scalpels), the healing is much faster than any other hair transplantation method available today. The entire treatment is carried out under a local anesthetic, which makes treatment painless. You can return home right after the treatment. 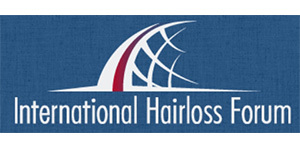 Our team consists out of full-time hair restoration professionals only. Therefore a can produce consistent and natural looking results with regrowth rates of 95% and higher. When do you qualify for FUE hair transplant? 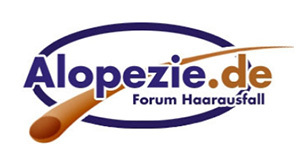 To be eligible for FUE hair transplant, there must be sufficient donor area. For example, enough hair follicles should be present on the back of the head or on the side of the head next to the ears. These areas are used because the hairs in this region of the head are less susceptible to hereditary hair loss. Are you curious about eligibility for FUE hair transplant? We have a free online consultation, allowing us to advise you completely about the possibilities. Not enough hair, now what? If you are not eligible for FUE hair transplantation, Scalp micro hair pigmentation may provide a result. Using Micro Hair Pigmentation we create a full head of hair shaved look style. In contrast to the classic tattoo, permanent pigments are not used. 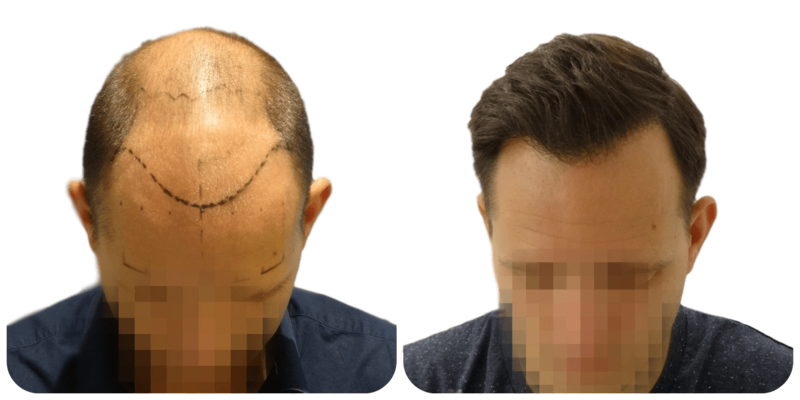 We use Tricopigmentation, which is a highly advanced version of Scalp micro hair pigmentation. 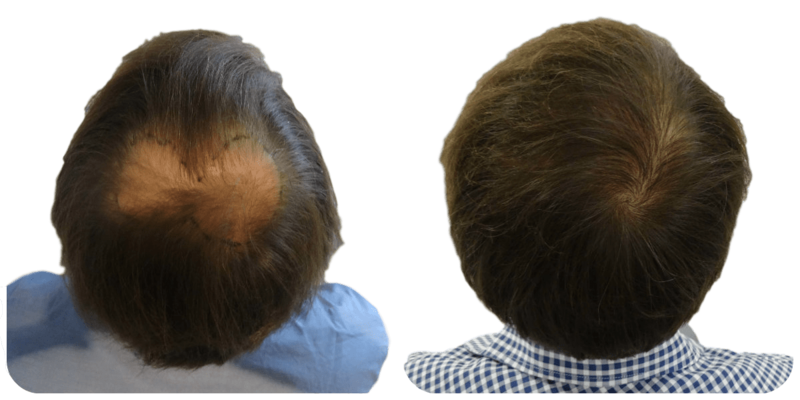 What are the steps involved before, during and after an FUE hair transplantation? To ensure that you are well prepared, we will go over the procedure of a FUE hair transplant in four steps. Prior to the hair transplant, a consultation takes place where we investigate whether you are eligible for a FUE hair transplant. 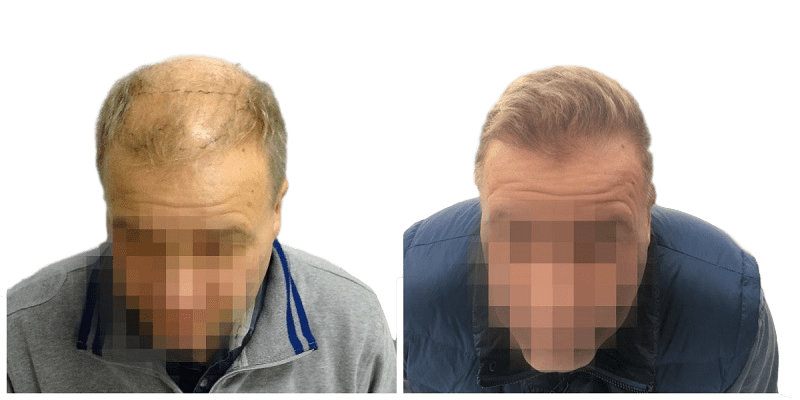 If you are eligible for a hair transplant, we discuss during the one-on-one discussion (live or via skype video) how the treatment is carried out. In addition, we can answer any questions. Before we start transplanting the hair follicles, the donor region at the back and side of the head is locally anesthetized. After the anesthesia, the grafts consisting of one to four hairs are removed one by one using a hollow needle from the donor area. Next, the grafts are laid in a fluid to ensure that the hair stays well and implantable. Examples in the form of before and after pictures. Below are frequently asked questions about FUE hair transplant. Is not your question between? Contact us by calling +32 3 899 1916 (Belgium). You can also email your question to info@prohairclinic.com. I'm not eligible for a FUE hair transplant. Are there other possibilities? If you are not eligible for FUE hair transplant, Micro Hair Pigmentation may be an option. Micro Hair Pigmentation is tattooed on non-permanent ink stitches on your head to make thinner hair thicker. Also, MHP can be used to create a shaven look. A graft is a hairbag with one to four hairs. The grafts are removed one by one from the scalp using a hollow needle. Then the grafts are transplanted to the spot on your head where there is little or no hair present. How many hairs are transplanted in a hair transplant? The number of hair to be transplanted depends on the size of the area to be treated. In addition, the number of grafts is determined by your hair structure, hair color and natural hair density. For example, if you have thick hair, which is dark in color and has a steep texture, you need more hair than when the hair is thin, dark blond in color and curly. Our hair specialists can advise you during the consultation. 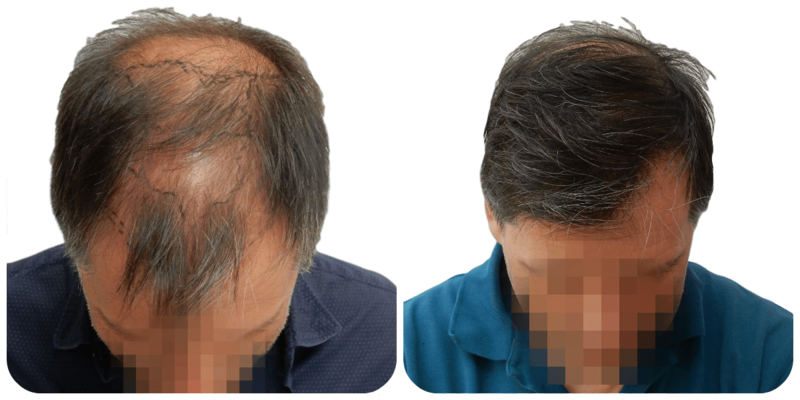 How long can I see the effect of hair transplantation? The effect of a hair transplant is visible for a lifetime. Do I get a guarantee of hair transplant? Yes, we provide a lifetime warranty on hair transplants. Since when are hair transplants performed? 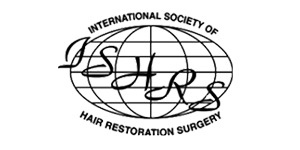 In 1959 the first paper on hair transplant was published in the United States. However, small pieces of 'skin graft' were used in the form of a stamp on the scalp. Read more about the history of hair transplants. Would you like more information about a FUE hair transplant? Make an appointment for an intake call via our online module or contact us by emailing info@prohairclinic.com. Our customer service is also available from Monday to Friday by phone from 10:00 to 17:00. 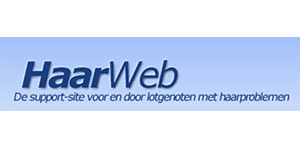 In the Netherlands you can call 085 888 6231 and in Belgium you can call 038 991 916.